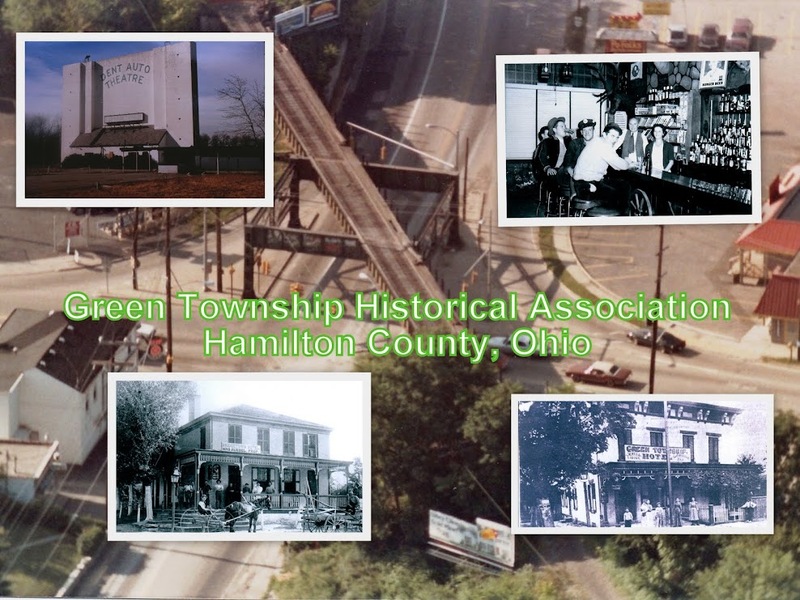 The Green Township Historical Associations mission is to preserve and spread an appreciation of the History of Green Township, Hamilton County Ohio. We provide a central agency for collecting, collating, and disseminating historical data, information, and small artifacts relating to Green Township's History. The Green Township Historical Association is a 501c3 non-profit corporation. Donations are welcome and tax-exempt. Receipts provided upon request.